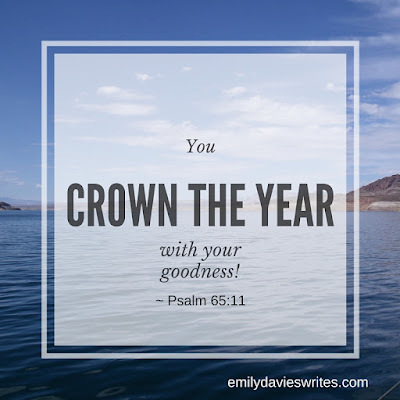 Emily Davies Writes: Happy New Year! Well, blogosphere, it's been a while hasn't it? The last quarter of 2015 rung some changes for our little family (all to be revealed) which meant that my small corner of cyber space had to fall by the wayside for a little while, but new year, new start and all that, and I'm back. I've missed having a voice. I've missed sharing my thoughts and my life with people. I've missed the sense of purpose that comes from taking part in something bigger than my little world. So, in 2016, I'm ready to fall in love with blogging again. I've done a lot of soul searching over the past few weeks about whether to carry on, and in what capacity, but now, I'm ready to go. I'm ready to get planning, writing, tweeting, facebooking and all the jazz that goes along with having a blog. My life is constantly changing, evolving and adjusting, and there's going to be some huge changes over the next few months - which is why I was unsure about whether to begin again. But I'll never know how it will go, unless I try. So I'm jumping in with abandon and eagerly waiting to see what might happen. 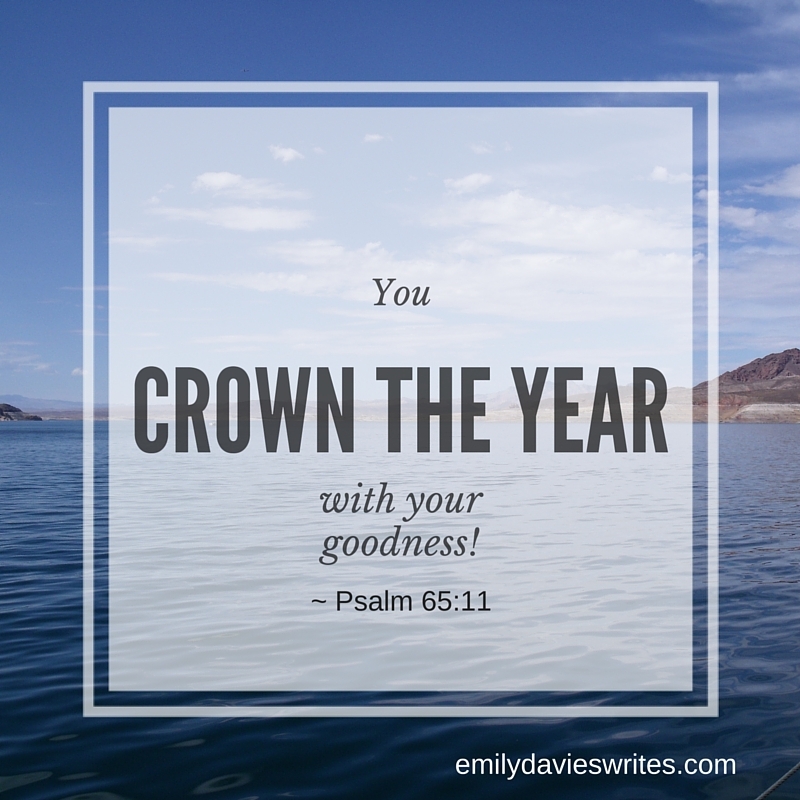 I hope that 2016 holds many blessings and adventures for you all, the best is yet to come!